Can I be the sacrifice instead? I want everyone to still see glorious art. 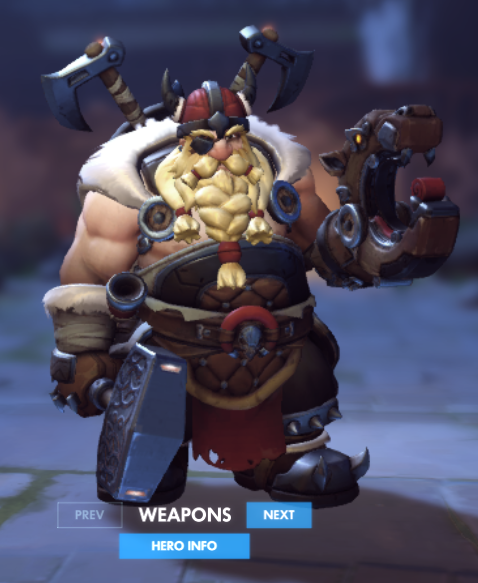 Welp, I officially got 0 new Summer Games skins. In other news, Deathmatch is amazingly fun. I never realized just how cool it would be to be up against 7 individual opponents. I dunno how this dude is called in Korean (he says he is Piggy Brother), but he is making bunch of Overwatch MOCs that are spot on. 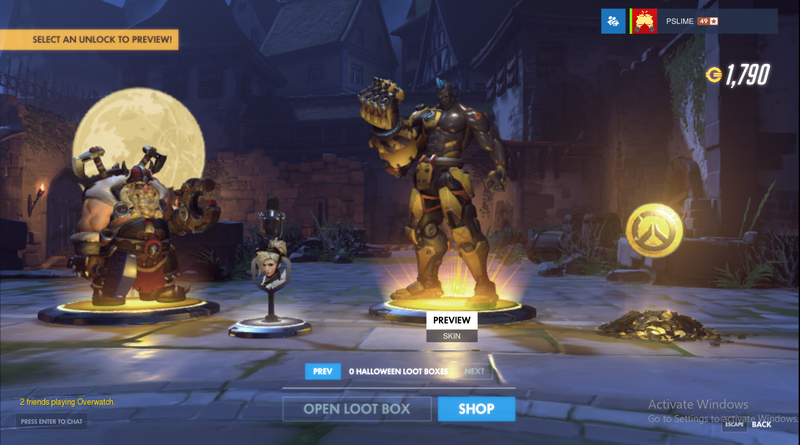 In my first lootbox, I got a legendary! 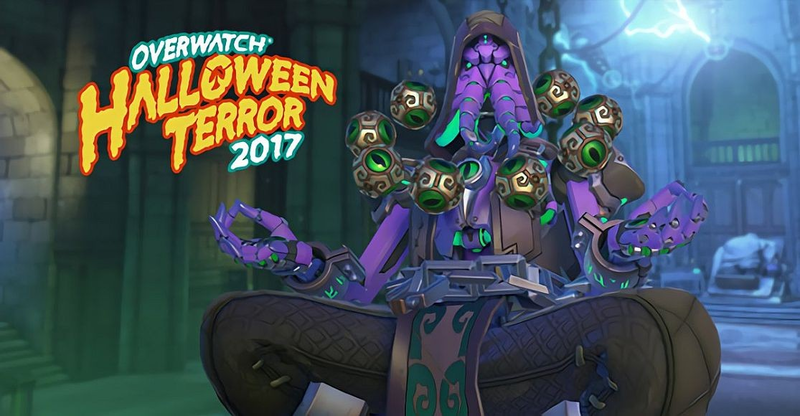 aaaaaand it was Symmetra's Architech skin. Yay.